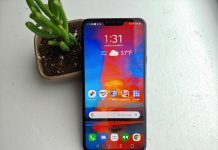 The LG V40 is packed full of features and here are 10 tips and tricks to help you get the most out of it. 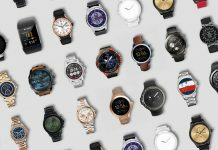 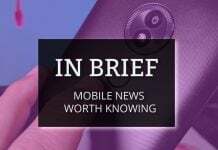 In today's edition of In Brief, Verizon launches its 5G Home service, Google releases the October security update, and more renders show up for upcoming devices. 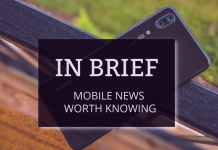 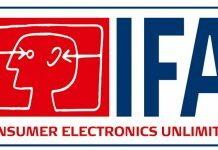 In the latest edition of In Brief, we see substantial leaks regarding the LG V40 and upcoming Pixelstand, while new devices launch in India and more. 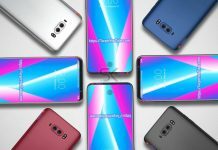 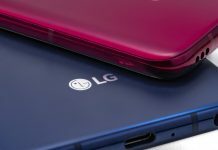 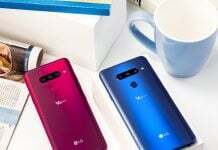 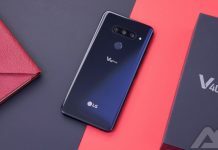 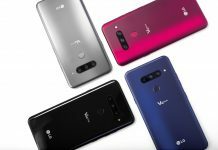 The LG V40 will come soon to replace the V30. 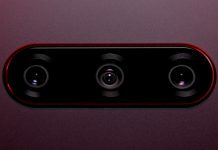 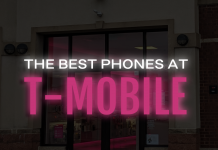 But unlike it's soon-to-be predecessor, the new phone will probably launch at a later date.